NLPCORE is a new search platform that combines AI, machine learning, product dictionaries, and user feedback to provide precise results as meaningful interrelated concepts and their references. It is currently in use for Life Sciences Research and we plan to take it across many more consumer and enterprise verticals with help of our developer community. Stay tuned! Looking for something specific beyond the first page? How about something relatively unknown or not searched by many? Or, what if you lack trained data, models or resources for AI, and Machine Learning based Search Engines? Customers such as biologists, reagents suppliers constantly struggle with limitations of general purpose search engines or do not have resources to build one for their specific needs. A brand new experience - Color coded graphs, filters for topics, individual concepts, how they relate to one-another, and their references. Self Learning - A system that continually learns from search context, sentence structure, dictionaries, catalogs and explicit user feedback on search results. And Highly Customizable - build new UI, add new data, apply new dictionaries, tweak engine parameters, or try out new algorithms. See a demo of our Search Portal and Product Usage Analytics. We present results as a collection of interrelated concepts that are grouped together in various topics - such as products, places, events, people and others that are dynamically generated based on context of search terms. These concepts are related to one another by their common references in source documents. More frequently they appear together, stronger their relationship is. These relationships can also be typed such as pathways, transformations or signaling based on how concepts are described together in a sentence. NLPCORE collects statistics such as word frequencies, colocation frequencies (within a single document and across the corpus) along with part of speech tags (noun, pronoun, or verb) in its index. Words that appear most frequently and closest to the search term(s) provide the seed data set for neural network algorithms that also factor in any available heuristics, dictionaries or past user feedback to present the most appropriate concepts and their relationships. 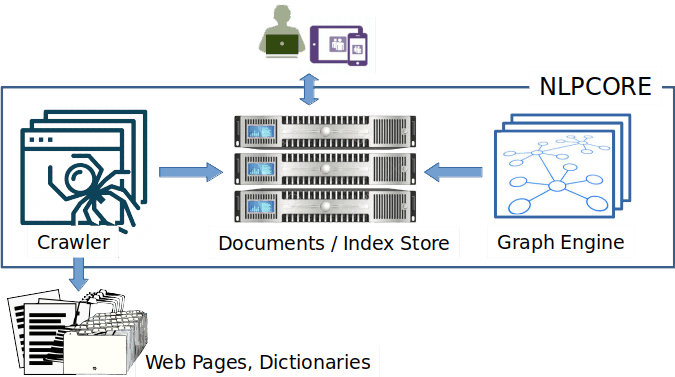 Our entire search platform from crawler, parser, indexer, data store, dictionary lookup to neural network search, is built upon discrete web scale components that are independently deployed, accessed through well defined APIs and run at scale for optimum throughput. *Algorithm developers apply new algorithms on raw results, index data with minimal development effort. Visit our APIs page to learn more. Center for Global Infectious Disease Research will use scientific discovery to understand, treat, prevent and cure infectious disease, developing solutions that help children grow into healthy adults. University of Washington is a leading university in the world known for its research in medicine, science, as well as its highly-competitive computer science and engineering programs. 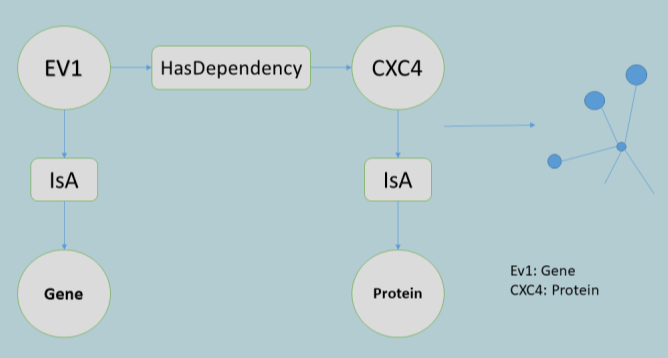 We are working together to provide scientists easy to use/reuse and easy to deploy tools for their bioinformatics workflows. 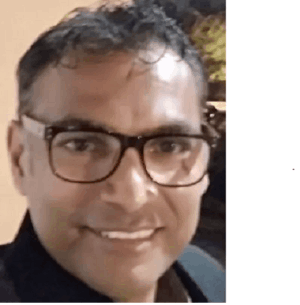 Naveen is an experienced software executive and entrepreneur with over 25 years spanning across the globe with Texas Instruments, OpenText/Gupta, and Microsoft driving product design, development as well as promotion in various capacities. While at Microsoft, Naveen also taught software engineering at UW Professional and Continuing Education program over the years. Naveen also co-founded and currently chairs the board of Seattle Urban Squash a public charity helping kids from underserved communities graduate from high school and beyond through an intense after-school sports, education and community service program. Naveen has bachelors in Electrical Engineering from Indian Institute of Technology, Delhi, India and MBA diploma from Brunel University, London, UK. 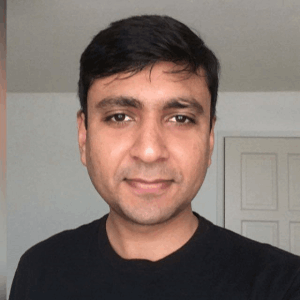 Varun is a machine learning expert and the youngest member of the team with extensive experience in core algorithm design and systems engineering. Varun is also responsible for development and maintenance of system processes facilitating code management and deployment. Additionally, Varun is also actively working with the Docker research group at the University of Washington to create specialized services for life-sciences. Varun has a master's degree in Computer Science from University of Washinton. 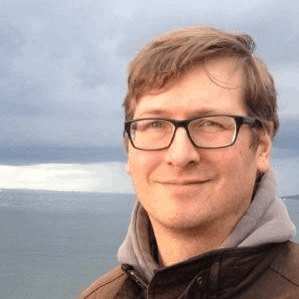 Dar is a Seattle area Software and Technology Executive with over 25 years of profesional experience in Software Engineering and IT Operations with interest in the application of cloud computing in modern enterprises. Dar serves NLPCORE as an adviser and mentor in all aspects of the business. Dar has Bachelors in Computer Science from the University of Texas at Austin and Masters of Science degree in Software Engineering from Seattle University. Dr. John Aitchison is Professor, President and Director at the Center for Infectious Disease Research (CIDR). As a student, he studied biochemistry, ializing in biotechnology and genetic engineering at McMaster University in Ontario, Canada. There, in the laboratory of Dr. Richard Rachubinski, he investigated the molecular mechanisms responsible for sorting proteins into peroxisomes. After receiving his PhD, Dr. Aitchison performed his postdoctoral work in the laboratory of Nobel Laureate Dr. Günter Blobel at Rockefeller University. In Dr. Blobel’s lab, Dr. Aitchison applied classic cell biology techniques and yeast genetics to the study of protein import into the nucleus. During this time, he began to apply large-scale proteomics to the problem, which he continued as an Assistant Professor in the Faculty of Medicine and Dentistry at the University of Alberta until joining the Institute for Systems Biology (ISB) as a founding faculty member in 2000. Dr. Aitchison’s laboratory exploits systems-based assays and analyses to reveal and understand complex biological phenomena. For much of his career, his lab has focused on yeast as a model for developing systems biology approaches. 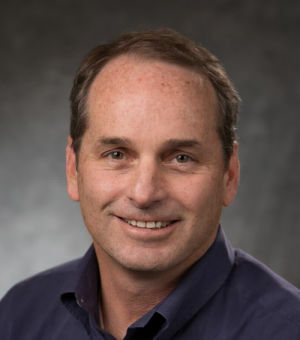 He joined the Center for Infectious Disease Research in 2011 in order to bring systems biology to infectious disease research and use the challenges of infectious diseases to develop systems biology. Dr. Aitchison maintains a joint position at ISB and CIDR, building a partnership between the two organizations and remaining at the cutting-edge of systems biology while bringing new developments to infectious disease research. Dr. Aitchison also holds affiliate appointments at the University of Washington, University of Alberta, and University of British Columbia and Rockefeller University. He is a member of the Molecular and Cellular Biology and Biomolecular Structural Design Graduate Programs at the University of Washington. The focus of Dr. Kaushansky's work is characterizing the host response to infection and using this information to design targeted interventions against disease. Dr. Kaushansky's laboratory applies a variety of diverse and powerful approaches to address important questions about how pathogens engage host cells during infection. 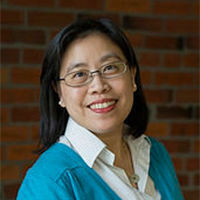 Dr. Yeung is Associate Professor in the Institute of Technology at University of Washington Tacoma and adjunct Associate Professor at the Department of Microbiology at University of Washington Seattle. Her research focuses on the development of data mining tools and their applications to computational biology. 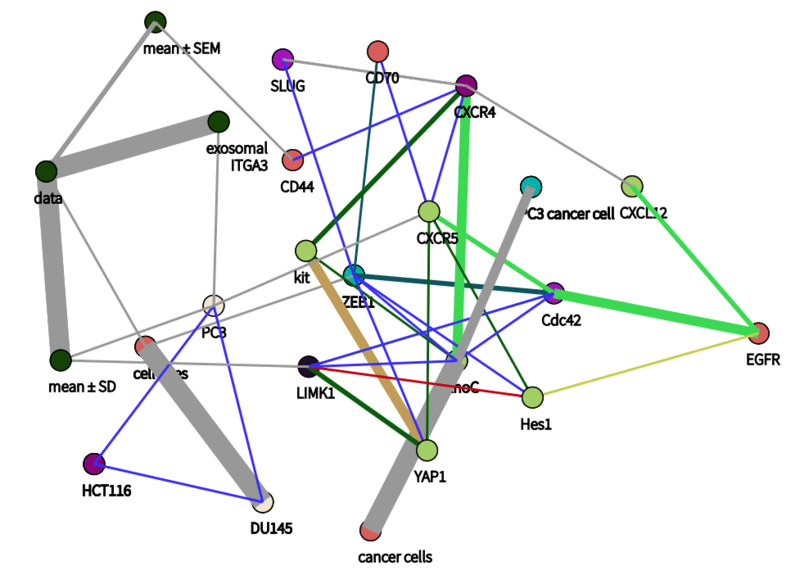 In particular, she is interested in the development of machine learning methods to effectively integrate heterogeneous high-throughput data sources in the construction of regulatory networks and the identification of biologically meaningful biomarkers. 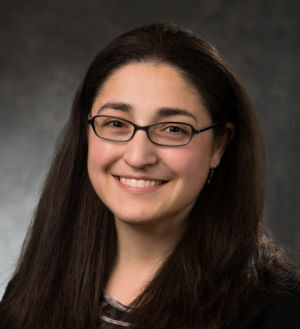 Additionally, she is interested in the development of software tools to enhance reproducible bioinformatics research, including R, Bioconductor, Docker, and standalone tools. She received her Ph.D. in Computer Science from University of Washington and was awarded the NIH K25 Career Development Award in 2004. She also has extensive experience serving as a PI and project leader in numerous NIH awards. Frank is Principal Scientist at Celgene and Visiting Lecturer at The Technical University of Munich (TUM). He has worked on several DFG and NIH funded projects and have published over 25 peer reviewed papers and reviews. 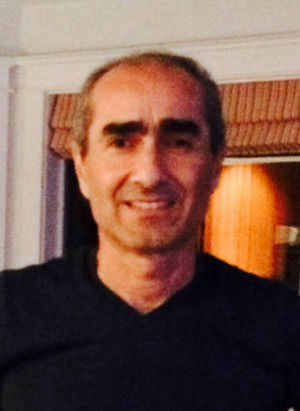 Frank brings profound knowledge of medicine, immunology and system biology in his advisory capacity to NLPCORE. 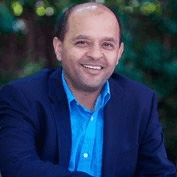 Neerav is a seasoned Silicon Valley executive and successful entrepreneur who is also very active in The Indus Entrepreneurs, Silicon Valley organization - one of the world’s largest global network with a mission to foster entrepreneurship through mentoring, networking, and education. With his commanding knowledge of technology and its application to create business value, Neerav has been an ardent supporter and constant mentor to NLPCORE from its inception.